CHARLOTTE, N.C. – Roger Penske’s expectations of his open-wheel drivers are twofold – win the Indianapolis 500 and a championship – and teammates Josef Newgarden and Simon Pagenaud believe they have a good shot at the former this weekend. 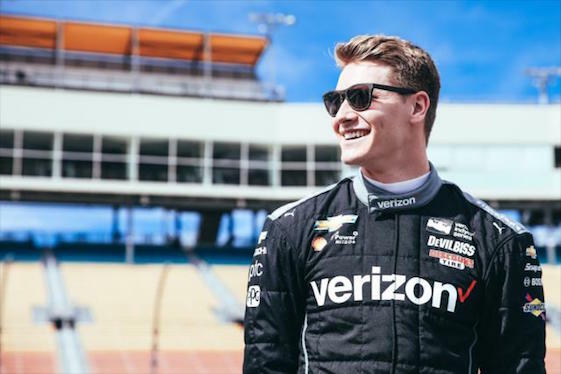 The two IndyCar champions Tuesday pointed to Chevrolet’s development during the past year as the key reason. Through the decades, Team Penske and the Brickyard have become synonymous. Penske’s entries have won the coveted Memorial Day weekend classic 16 times, the last coming in 2015 with Juan Pablo Montoya. In addition to Pagenaud and Newgarden, Penske’s lineup this year includes Helio Castroneves and Will Power. Castroneves is seeking his fourth Indy 500 victory, his third coming in 2009. His teammates have yet to claim the Borg-Warner trophy and drink the traditional milk in victory lane. In addition to horsepower, the drivers agree that experience pays dividends at the 2.5-mile track that can switch from friend to foe in a split second. Pagenaud, who qualified second, noted that for him Indy had been “very calm, steady”, a “pretty comfortable month” so far. A comfort with IMS, however, isn’t something Pagenaud’s father possesses. Even though he saw his son win the 2014 Grand Pix of Indianapolis, he refuses to return to the track. 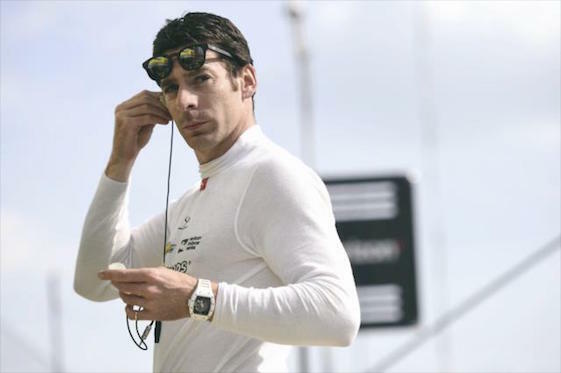 Pagenaud’s mother will attend the event; however, he won’t see his father until the June 9 IndyCar race at Texas Motor Speedway. Even though all of Penske’s entries qualified in the top eight this year with two on the front row, there will be no team orders once the race begins as one often sees in Formula One.